Avengers: Infinity War is only about a month away and the hype is pretty stellar. Will Marvel be able to maintain a solid, exciting movie with so many characters and so much anticipation? I’m confident that they can and I can’t wait for the movie! And, of course, I have certain expectations! No, my enjoyment of the film will not rest on whether my expectations are met. I am hopefully not going to hold Avengers: Infinity War to any standards other than its own. But there are plenty of neat things I can speculate about or hope for in the film. I’m fairly confident that the trailers haven’t given everything away. I’m sure there’s so much left to see and do and experience! Join me after the jump for all the bits and pieces I hope we get to see in Avengers: Infinity War! 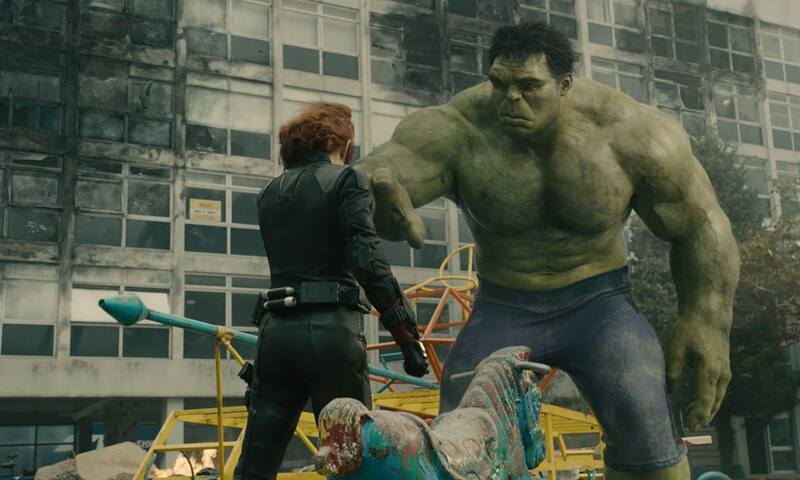 Hulk would make a great love interest in the Black Widow solo movie! I was as nonplussed as the next fan at the sudden blossoming romance between Black Widow and Hulk in Avengers: Age of Ultron. It seemed to come out of nowhere! Since then, it has grown on me, and I hope the new movie does something special with their reunion. I like the idea that the badass warrior woman falls for the nerdy dork. There aren’t many cross-movie romances in the MCU and this one should be kept alive. This is a super long shot, but I don’t care, I want it to happen. Thanos’ attack is going to center on New York City. I see no reason why Marvel can’t get all of their darn ducks in a row to film a single scene of some Netflix Defenders actors looking up worriedly into the sky. Are Charlie Cox, Mike Colter, Krysten Ritter and Finn Jones really so busy in filming their shows that they can’t take a day to film a random little scene that could be inserted into Infinity War? Granted, I have no idea how showbiz works and this probably would be tougher than I’m making it out to be. But Marvel and Disney are magical. They should be able to make anything they want happen! He went and got a new haircut and everything! So some Avengers are probably going to die. I don’t like it, but it’s inevitable and I’ll have to live with whatever Marvel decides. Obviously characters like Spider-Man and Doctor Strange are fine, since they have brand new franchises to fulfill. 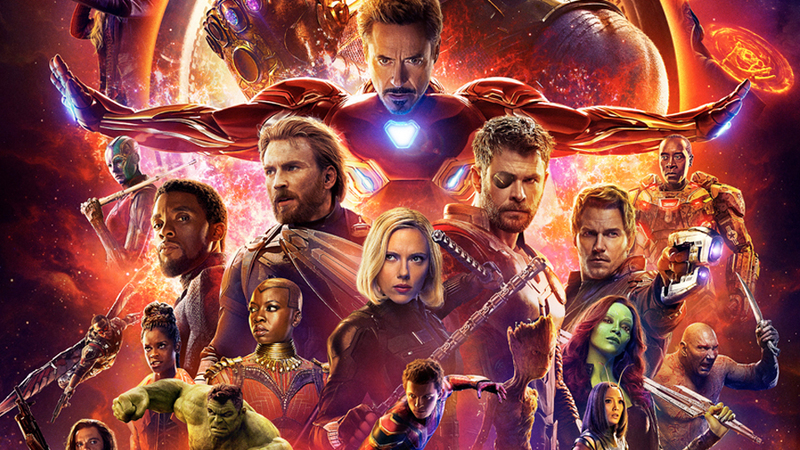 But pretty much all of the original Avengers’ lives are on the line because this is likely the end of the road for their contracts, if not their characters (with the possible exception of Black Widow, because I don’t think Marvel/Disney is going to kill the only woman from the original lineup). I’ll get to character deaths in a second, but the one character who absolutely needs to survive is Hawkeye. 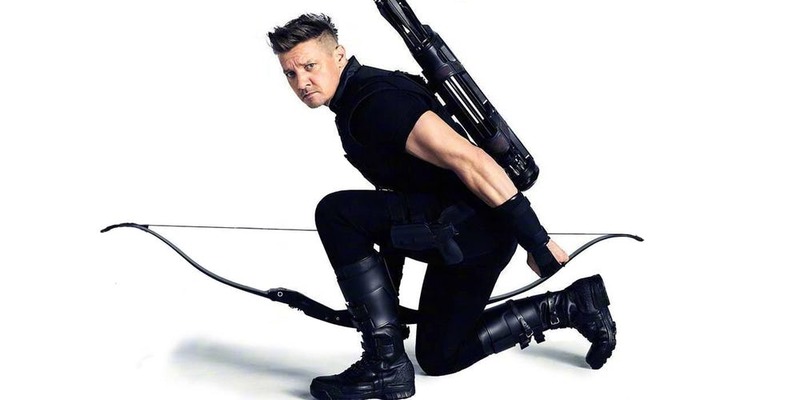 He is probably the first on everybody’s list for character fodder because he’s not in the A-list, but Jeremy Renner’s Hawkeye is the heart and soul of the MCU, as director Joss Whedon showed us in Age of Ultron. He’s got that adorable family, and he was so flippantly funny about coming out of retirement in Civil War. Hawkeye is as grounded and as human as these superheroes get. He’s got to survive Infinity War and Avengers 4. Speaking of cross-movie romances, how awesome would Peter Parker and Shuri be? I’m not the first Internet person to bring this up, but I wholeheartedly support these two science geek teenagers from opposite sides of the planet teaming up! Obviously a long term romance would be hugely problematic, both for a couple of world-apart teens, and for their independent movie franchises. 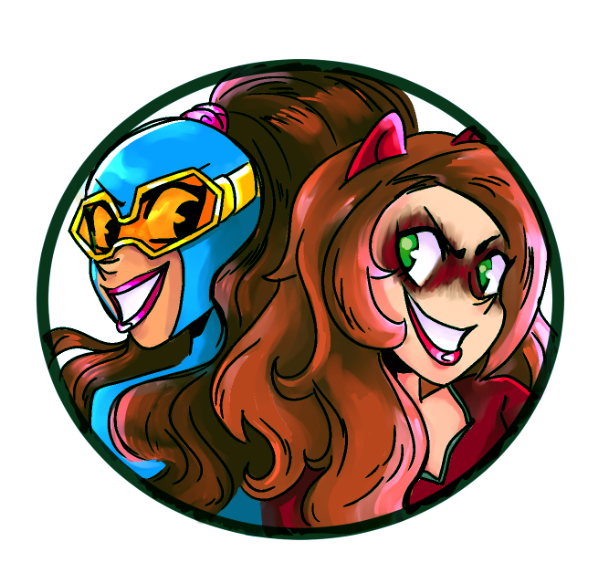 But how adorable and awesome would they be together in team up movies? It’s the perfect subplot to slip into the margins of Infinity War. As I said before, some Avengers are probably, unfortunately, going to die. I don’t think death has to happen to establish stakes or meet some kind of quota. But if it has to happen, I’m OK with losing the Vision. He’s obviously going to be a target, because of the Mind Stone in his forehead. Vision is probably my least favorite Avenger, and they’re setting up a romance between him and Scarlet Witch. So if you’re going to tragically kill a character, make it Vision! I mean, there’s no way Thanos isn’t going to get the entire Infinity Gauntlet together at some point, right? So he needs that Mind Stone. We know a little bit about Thanos’ motivations so far, something about wanting to kill half the human race so that the universe will have balance. That’s fine, I suppose, but I hope we go deeper. I hope they take his comic book origins, that he’s trying to impress the personification of death. 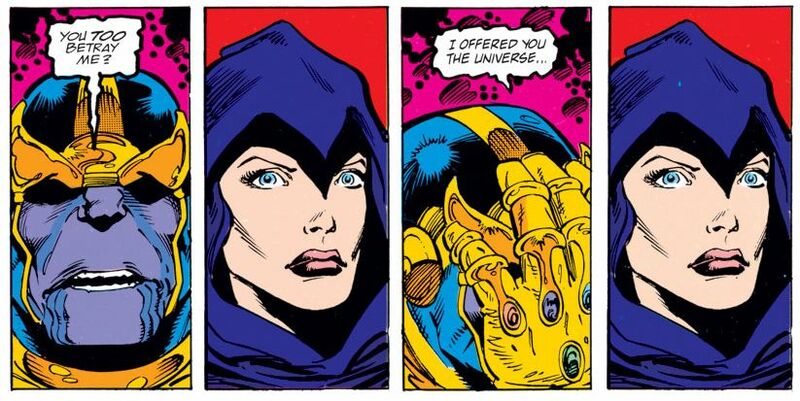 Granted, giving death a personification in the MCU would be pretty intense, but we’ve had some wild characters so far. I see no reason why we can’t get that deep and weird when it comes to exposing Thanos’ origins. He needs to have some sympathy, or an understandable backstory. He needs something that audiences can get attached to, and I think an unrequited love affair with Death would be pretty gnarly and pretty understandable. And Thanos needs to be somewhat understandable to really make an impact in the movie. Or he could just keep throwing moons into the Avengers. That might also work. Posted on March 28, 2018, in Avengers, Lists of Six!, Marvel, Movies and tagged Avengers: Infinity War. Bookmark the permalink. 9 Comments. I don’t think they will kill Hawkeye – remember he’s the only Avenger who has a real life family. That’s got to give him some grace. I would hope so, but having a family means he has something to lose, making his death more tragic! Wow – I didn’t even think of it that way. 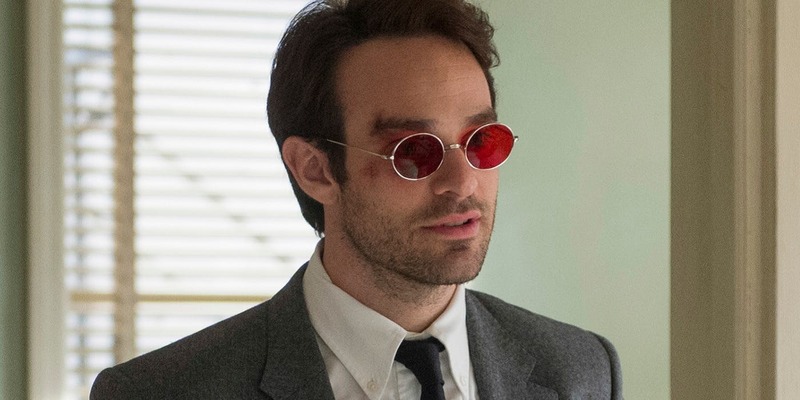 Would it be too dark for Marvel to kill off the only family man though? Not at all! This is classic tragic storytelling. Many people thought Hawkeye was going to be the one to die in Age of Ultron solely because they gave him a family. It’s the same reason characters are killed shortly after declaring their love to their one and only. Killing Hawkeye because he has a family is the right sort of easy darkness for these movies. Too dark would be killing the family, too. 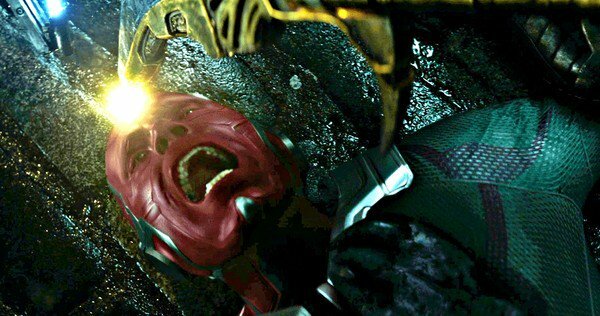 I thought the same with vision just with having the stone on his head. Also I think Captain America or Thor. Personally I wouldn’t want to see any of go but apprently the writers have been given the go ahead to kill someone of. It could even be stark lol. I don’t want to see anybody die either! I think it’s a dumb, overused gimmick at this point. Death is especially pointless in comics. I don’t even know why it’s even been mentioned. Probably to hype up the film even though it doesn’t need it. I completely agree. It doesn’t need to be teased. But comic and movie news blogs are so omnipresent these days, with so many people throwing questions at the moviemakers, and so many people picking apart every single sentence they utter about the film, that stuff like this is just going to come up.